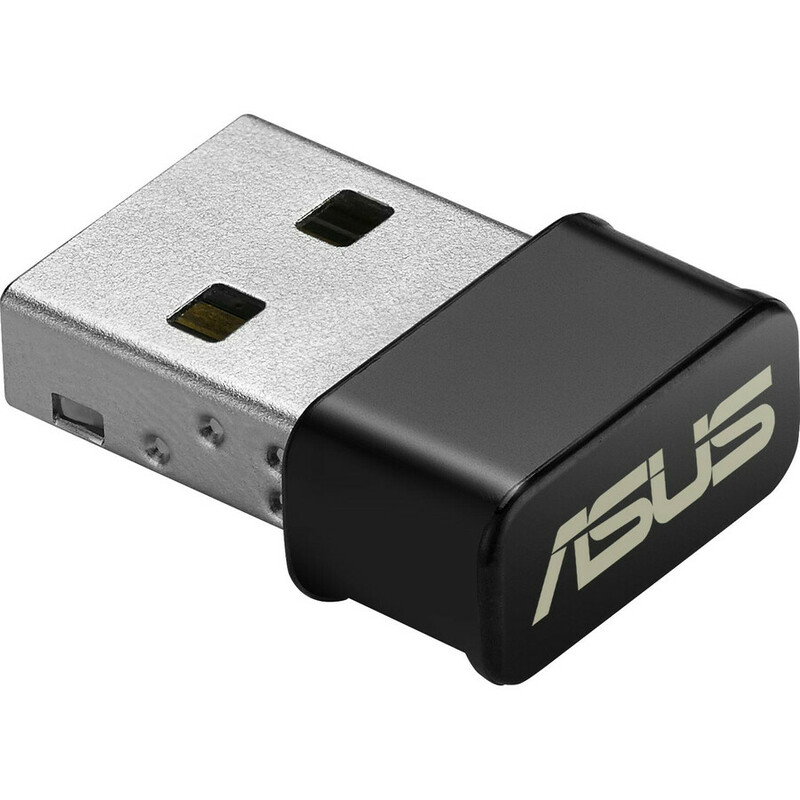 The USB-AC53 presents the first ASUS 802.11ac dual-band 2x2 antenna USB adapter with speeds up to 867Mbps/300Mbps in 5GHz/2.4GHz. 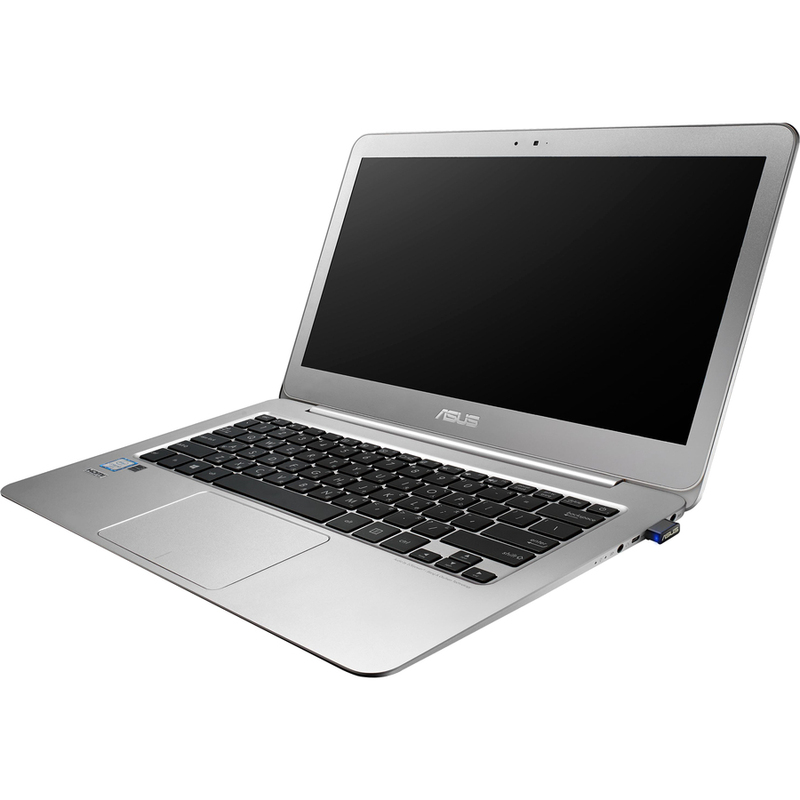 Its internal patch (PIFA) antennas offer better network coverage, while the innovative ASUS NetClip helps users flexibly place the USB-AC53 to optimize signal transmission. The package includes a custom cradle for further usability extension. 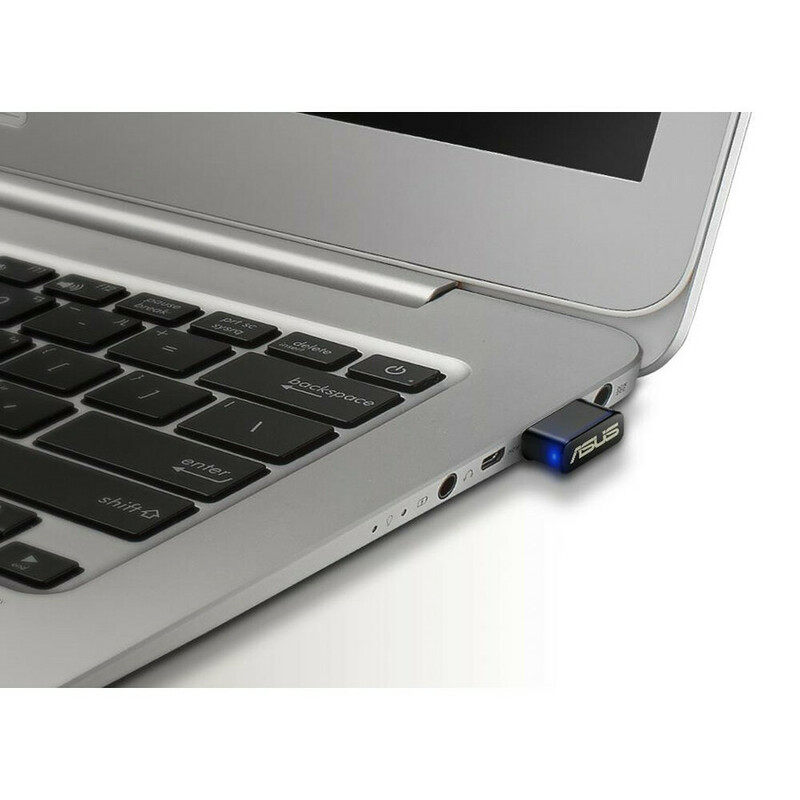 The fastest Wi-Fi ever becomes more accessible via USB, going up to 867Mbps on the clear 5GHz band. Using 802.11ac wireless, faster connectivity and enjoyment come to all your devices. Dual-band operation suits mainstream and power users. 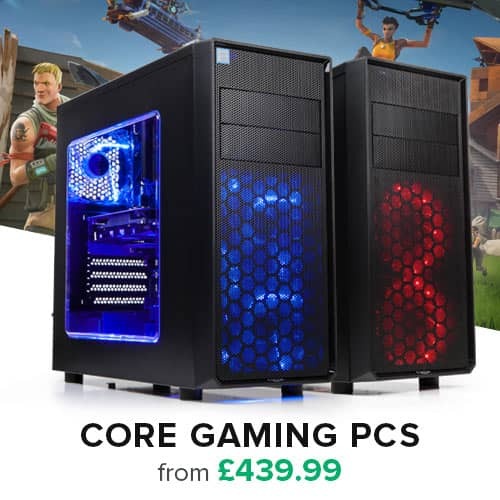 The 2.4GHz band is perfect for web browsing, email, and social networking, while the 5GHz frequency enables smooth HD streaming and online multiplayer for blazingly fast and lag-free home entertainment. 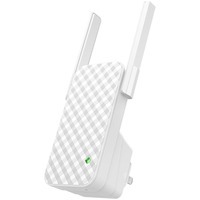 Thoughtful accessories add convenience and portability to 802.11ac clients. 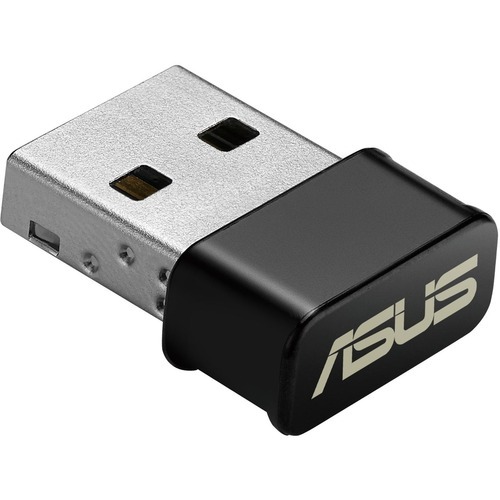 ASUS includes a long USB cable and an attachment NetClip in the box, helping you adjust device placement for completely optimized performance. The designed cradle also provides an altenative of arrangement for your desktop and laptop. Via WPS function, you can easily set up an encrypted wireless network and protect your private resources. Set up the wireless connection by applying the WPS wizard and pressing the WPS button on both your router and USB-AC53 instantly.